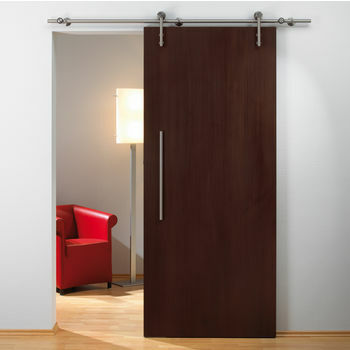 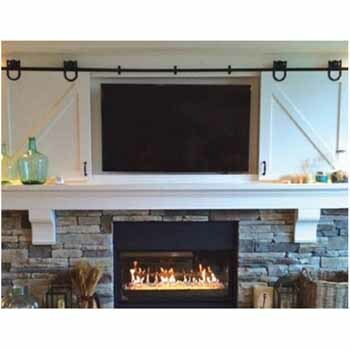 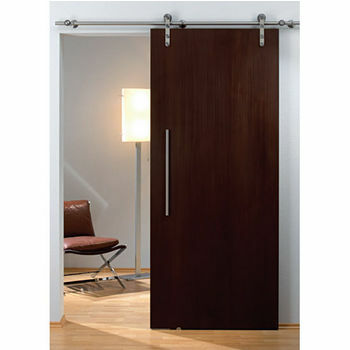 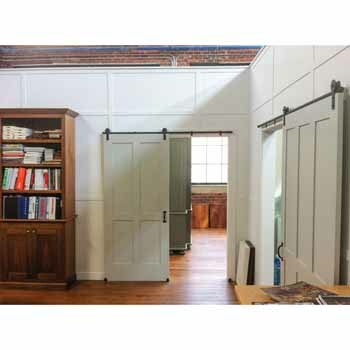 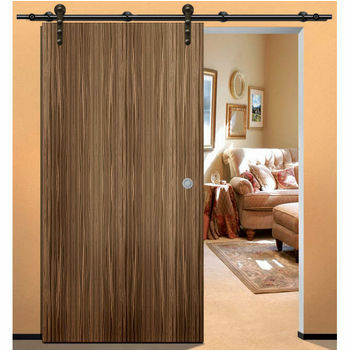 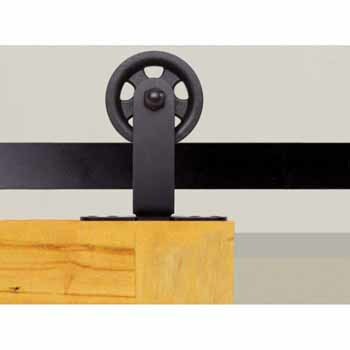 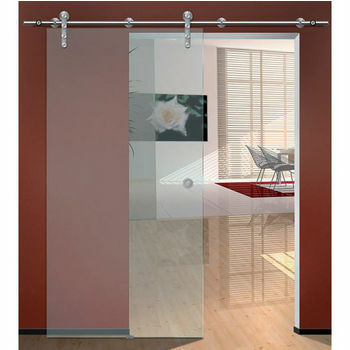 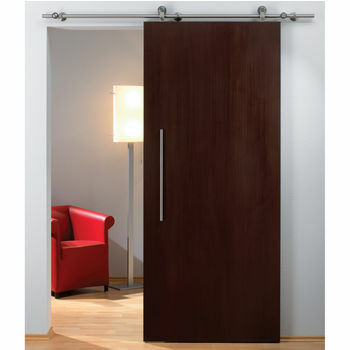 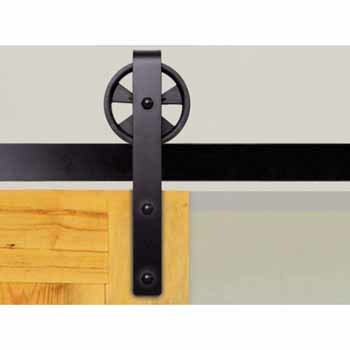 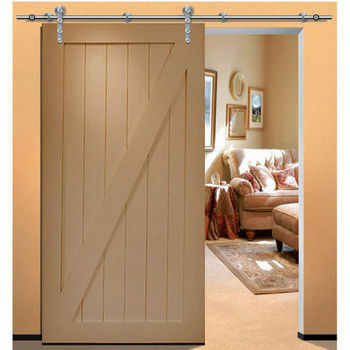 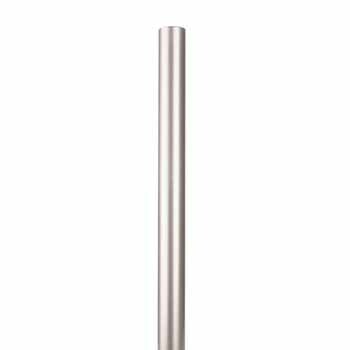 Transform your home with these premium Barn Door Hardware Sets, which help save floor space as the barn doors slide along a sturdy steel tube track instead of swinging open like regular doors. 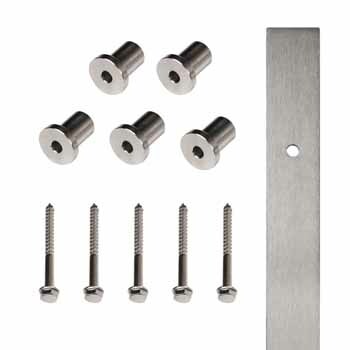 Available in a variety of sizes and finishes, these hardware sets have a modern appeal and are sure to add a unique look to your home. 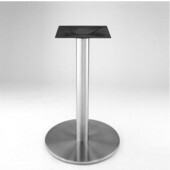 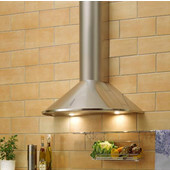 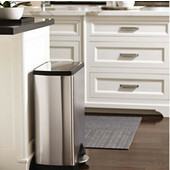 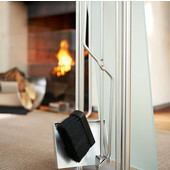 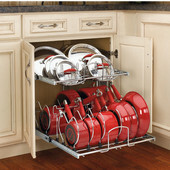 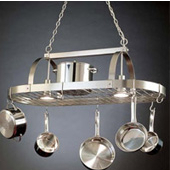 Made of stainless steel, these sets are durable and will last a lifetime in your home. 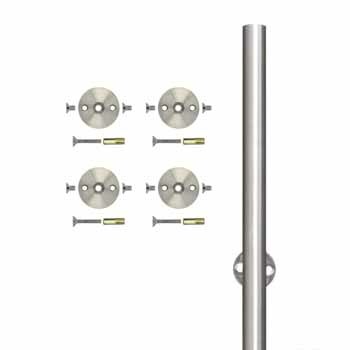 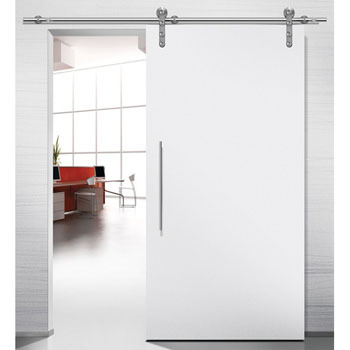 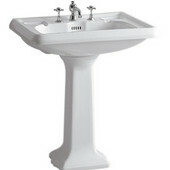 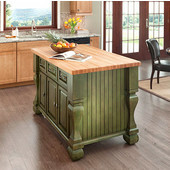 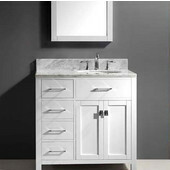 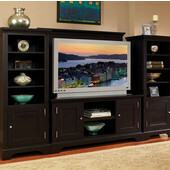 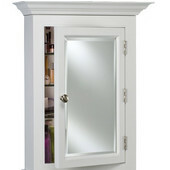 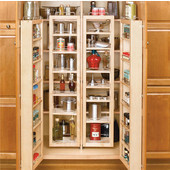 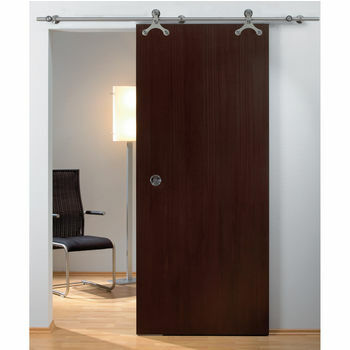 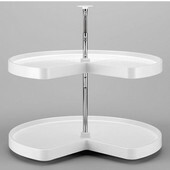 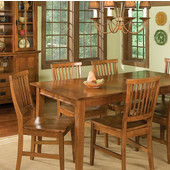 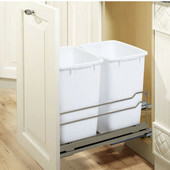 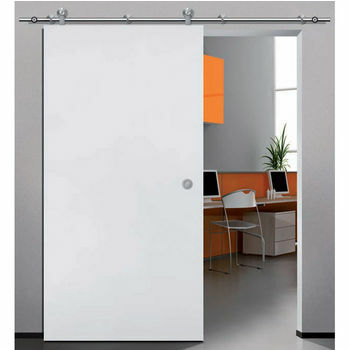 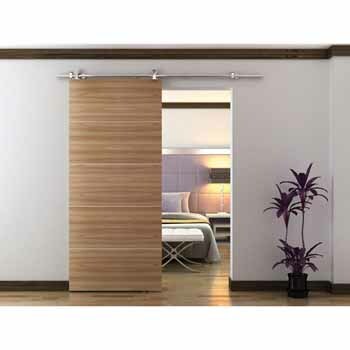 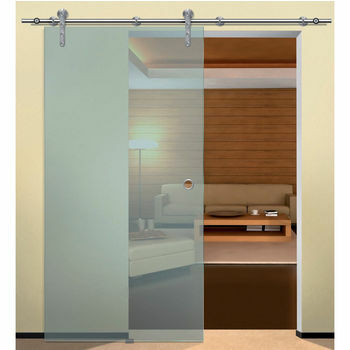 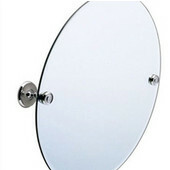 Packaged as a set for ease of ordering & installation, the hardware sets are maintenance free.